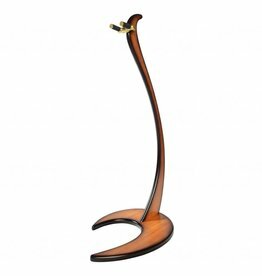 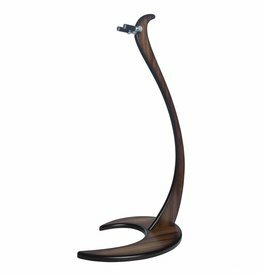 Our Dragon One wooden design guitar stand is made to show off your beautiful instrument. Whether it is a beautifuly made acoustic guitar, an exclusive electric or an eye-catching bass, you will be surprised how much better it looks on our Dragon One guitar stand! Dragon One is born to stand out! 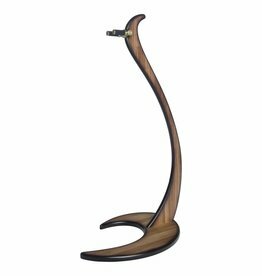 In your living room, bedroom, music studio or grand salon, your instrument has never looked better! 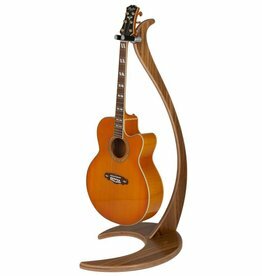 Customisable with color matching aluminum carriers and colorful felt options you can match the stand to your guitar’s hardware and color. 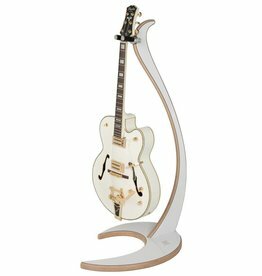 And let’s not forget it is completely Nitrocellulose safe!